1st U.S. ed. of "I, Victoria". 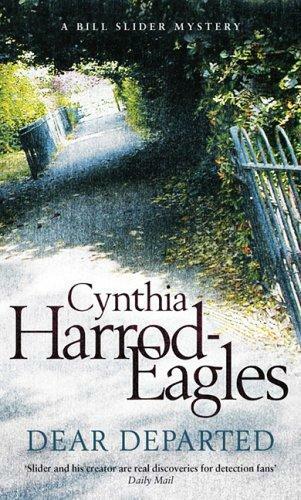 Cynthia Harrod-Eagles was born on 13 August 1948 in Shepherd's Bush, London, England, where was educated at Burlington School, a girls' charity school founded in 1699, and at the University of Edinburgh and University College London, where she studied English, history and philosophy. She had a variety of jobs in the commercial world, starting as a junior cashier at Woolworth's and working her way down to Pensions Officer at the BBC. She wrote her first novel while at university and in 1972 won the Young Writers' Award with The Waiting Game. 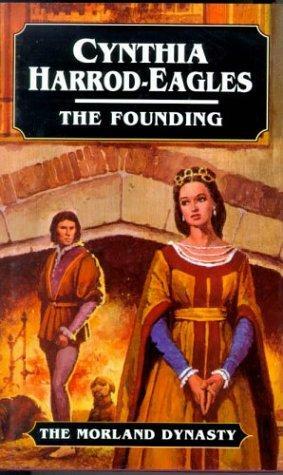 The birth of the MORLAND DYNASTY series enabled Cynthia Harrod-Eagles to become a full-time writer in 1979. The series was originally intended to comprise twelve volumes, but it has proved so popular that it has now been extended over thirty. In 1993 she won the Romantic Novelists' Association Romantic Novel of the Year Award with Emily, the third volume of her Kirov Saga, a trilogy set in nineteenth century Russia. 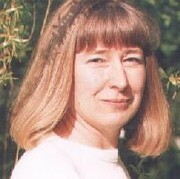 She is also the author of Bill Slider Mystery series, and writes under the pen names Elizabeth Bennett and Emma Woodhouse.She currently lives in London with her husband. They had have three children, Hannah, Jane and Michael. Apart from writing, her passions are music (she plays in several amateur orchestras) horses, wine, architecture and the English countryside. The Get Book Club service executes searching for the e-book "I, Victoria" to provide you with the opportunity to download it for free. Click the appropriate button to start searching the book to get it in the format you are interested in.